Another Business Opportunity introduced to you by The Affordable Business Partner. Helping Albertans buy & sell businesses for over 38 years. How can we help you? 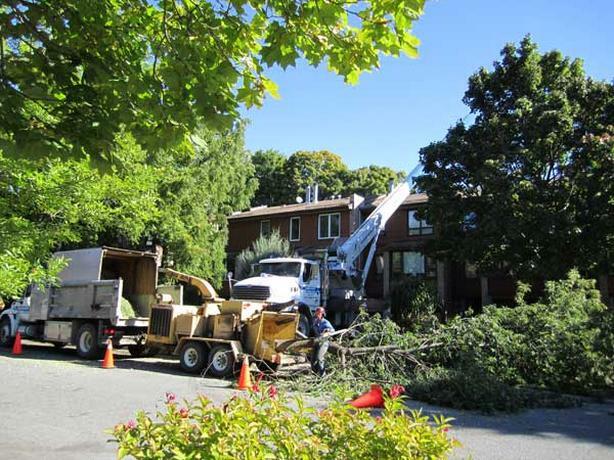 Well established Tree Removal Business for sale that was started in 2002. Perfect business for person who enjoys working outdoors. Present owner works for only 7 months of the year (For 5 months from Oct.1 -Feb 28 the business is nonoperational) which makes the bottom line even more impressive. For the ambitious a pruning service and firewood sales could be started during the 5 months to increase revenues. The business focuses on the removal of the trees including stumps and bushes. Sales average approx. 265,000 per year with an average net to owner ( for 7 months work) is approx. 140,000 per year.